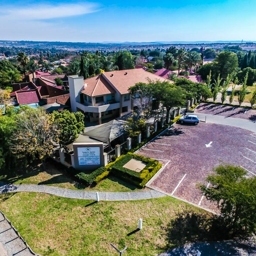 You will find us nestled in the heart of Rooihuiskraal, Centurion. We provide professional dental care and pride ourselves in taking a holistic approach to each individual patient. Dental treatment ranges from a simple scale and polish to more advanced aesthetic dentistry and restoring implants. X-ray facilities are on the premises for your convenience. We understand that it is not always possible to visit a dentist during office hours thus we try to accommodate these individuals after-hours and on certain Saturdays. Our billing is consistent with medical aid tariffs and no co-payment is needed. If a patient is unable to be treated in the dental chair, we can accommodate them in a day clinic where either general anaesthesia or conscious sedation will be given. Best Dentist ever! Hi-Tech practice! Good with children and excellent with aesthetic dentistry.